Discover life in a historic fishing village. Explore the fishing coble 'Girl Anne' and experience equipment associated with fishing. Discover the Community Galleries collection of artefacts. 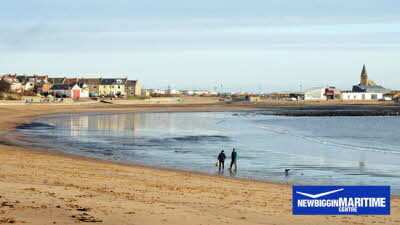 Explore Newbiggin by the Sea's social history; learn about the Mining Community with a video illustrating the life of the Fishing Community during WW2. An all weather, fun attraction with lots of animals to feed, hold & stroke, including meerkats and owls from around the world! 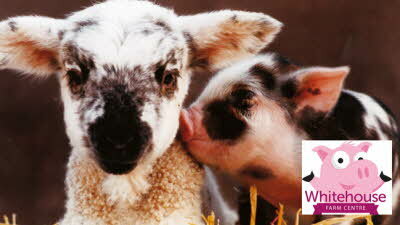 Indoor & outdoor play areas, soft play barn, hands-on activities, bottle feeding (seasonal) and more. Farmtastic family fun! 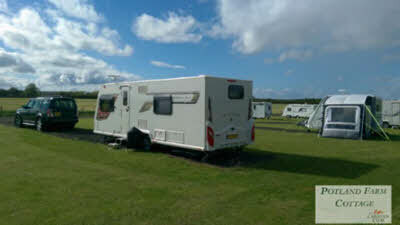 We recently spent three nights in our motorhome at this lovely CL with our two springer spaniels. Communication prior to arrival was great and the directions to the site were spot on. On arrival we topped up with water which is easily accessed whilst still on the roadway and then parked up on our hardstanding. The views across the fields are lovely and there is an amazing, huge exercise area adjacent for the all important morning and last thing at night dog exercise. Mike gave us some leaflets and spent time explaining about local walks. A recent reviewer said this CL is not great for dogs as you need to walk along the road. I couldn't disagree more! 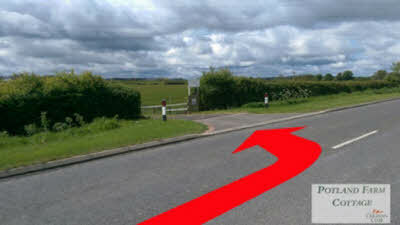 Yes, you have to walk a short distance up the road but it's a very quiet road and the verges are very wide to enable you to get out of the way of the odd vehicle if you need to. After that there is a brilliant 'round robin' walk most of which can be done off lead. We also walked from the site, across the fields to a fabulous beach and then had a meal at the local (dog friendly) pub on the way back. This is a very good CL for dogs! 4G and TV signals were both excellent. We met Mike, his lovely wife Sam and their delightful son who were all extremely friendly and helpful. Easy to follow directions and good access, providing you enter the second gate and not the first. 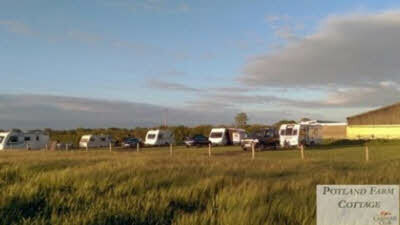 Hardstanding for the caravan surrounded by grass. Toilet available - installation of the shower seems to be on hold but this doesn't bother us. Site services all clean and tidy. 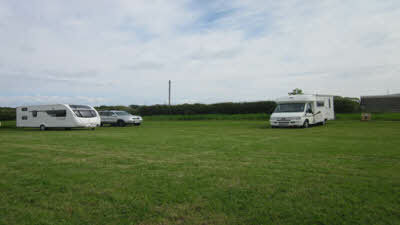 Friendly helpful owner who was out when we arrived but daughter did a sterling job of making us welcome Used this site to visit relatives so didn't see much of Northumberland but access to the coast etc would be easy from here. Limited area to exercise the dog because to reach the footpaths you had to use the road with no pavement so not particularly safe. If you're wanting to see this area of Northumberland this would make a good base and if we were up this way again we would certainly use Potland Farm Cottage CL. Stayed late May for four nights. On arrival we were made very welcome by owner ,shown all the excellent facilities. 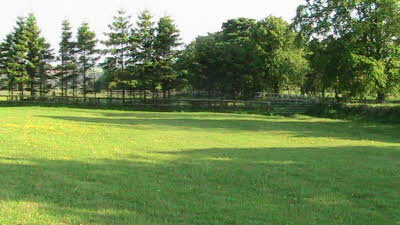 We were on hard standing with freshly cut grass adjacent. 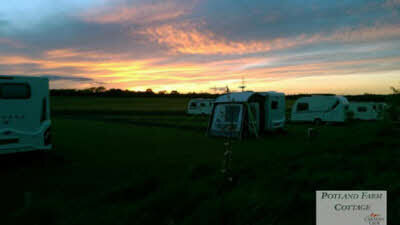 A lovely peaceful site within easy reach of Alnwick.Morpeth,Amble etc. We will return.